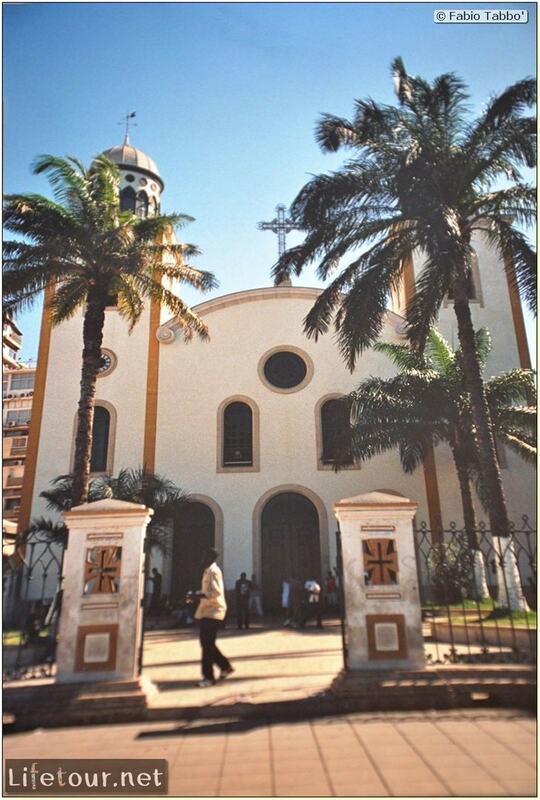 The Cathedral of the Holy Saviour is a Roman Catholic cathedral in Luanda, Angola. 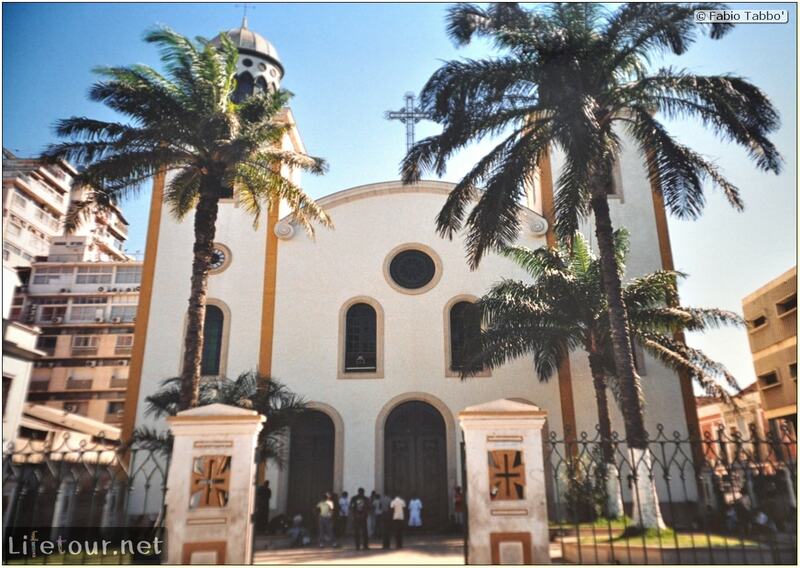 It was built in 1628 and is the seat of the Roman Catholic Archbishop of Luanda. One of the well-preserved colonial buildings in the historical center of Luanda. It was closed the times I tried to visit it (but that was during the civil war), you might want to try a Sunday morning during the mass.